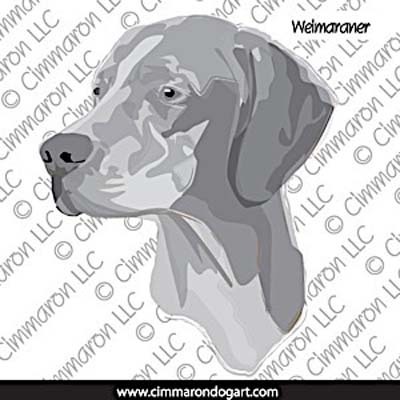 Weimaraner items currently available. Choose your item, then choose your product as indicated by the name of the product you are looking to purchase. 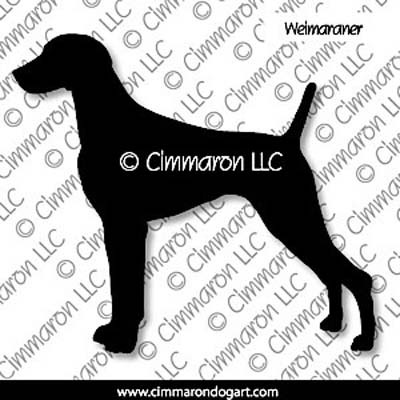 Breeds are always being updated and added. Don't see what you are looking for... email us here with your request and let us see what we can do for you. All of our item are copyrighted and are for viewing and ordering purposes only. Special use agreements can sometimes be granted through purchasing a special use license depending on use. Email us for more information.